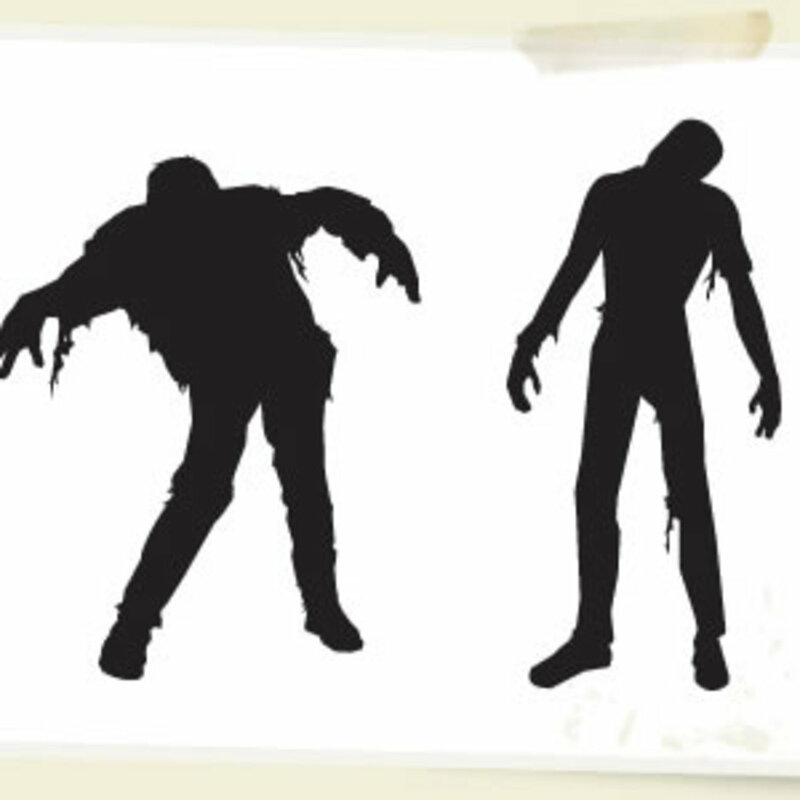 Watch out for these free vector Zombies because they will eat your brains. I thought I would do this and maybe one more Halloween set since we have about a week or so left. Any requests? It has beeeeen bloooooogged!